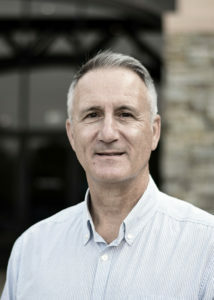 John Simpson is President and Chief Executive Officer of Patra. 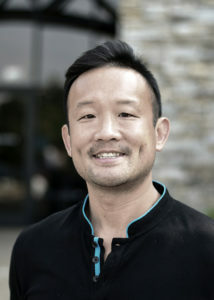 An innovator and entrepreneur, John founded Patra in 2005 and has grown the company to more than 3,200 employees worldwide. In 2017, Patra landed in the top third of Inc Magazine’s fastest growing companies. John understands the importance of efficient internal systems to support the complicated needs of a service organization. As an entrepreneur, he knows that it’s vital for a business leader to have total trust in any partner. John has spent more than 20 years leading technology-focused companies, and previously founded CyberBills, an innovative web banking technology company. Simon Davis is Chief Financial Officer of Patra. A strategic thinker, Simon works with Patra executives to develop and evaluate operational initiatives to drive Patra’s growth and address the needs of its customers. He leads all financial reporting, oversight and analysis activities. Prior to joining Patra, Simon spent much of his career with the ‘Big 4’ accounting firms KPMG and Deloitte, at which he specialized in providing financial reporting, consulting, M&A and restructuring advice to management teams and investors in insurance brokerages, service providers, and carriers around the world. 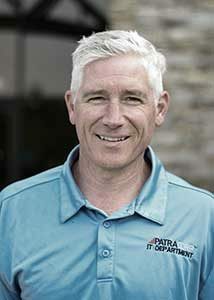 Bob Murphy is Chief Revenue Officer of Patra. 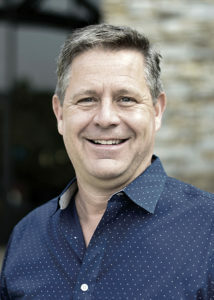 Leveraging a proven track record for generating revenue growth, developing new markets, launching products, and driving channel partnerships, Bob leads all sales, marketing, and strategic initiatives to scale Patra's business, develop new technologies, and continue to provide top-level service to its customers. Prior to joining Patra, Bob served as CRO for Cloud Lending Solutions and held numerous leadership positions in the financial technology services industry, including Monitise and FIS. Bob also worked alongside Patra CEO John Simpson as Vice President of Marketing and Alliances at CyberBills. 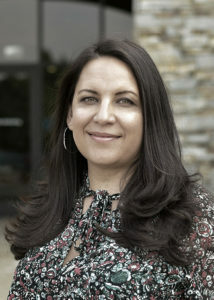 Leticia Trevino is Chief Operating Officer, US Operations of Patra. With a focus on fostering client relationships and enhancing customer experience, Leticia leads all US operations including oversight of the Patra service teams. Leticia began her insurance career in workers’ compensation, then worked as an adjuster, a claims consultant, a claims manager, and a commercial broker. 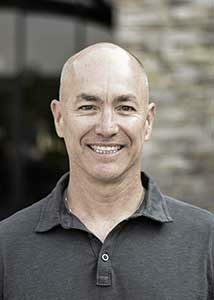 Matt Easterlin is Chief Operating Officer, International Operations and Analytics of Patra. As one of Patra’s first employees, Matt built the company’s global operational foundation. With a humble and thoughtful approach to business, people, and customers, and a broad knowledge of the insurance industry, Matt enables Patra to deliver consistent and efficient results for its agency clients. He has introduced significant improvements to the tracking and reporting of data across hundreds of applications and clients, leading Patra’s operational data management. 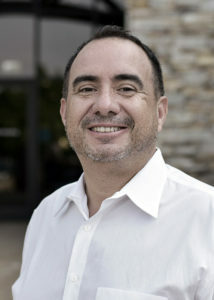 Lee Ruiz is Chief Legal Officer of Patra. While developing and leading Patra’s legal strategies, Lee ensures the company meets financial targets by providing cost-effective, business-focused advice and solutions that best manage legal, regulatory, and compliance risks. Lee oversees matters related to corporate governance and transactions and helped establish Patra’s compliance program and training. Prior to joining Patra, Lee worked with Ryan, a global tax consulting firm and in in-house positions with private and public companies. Lee also worked alongside Patra CEO John Simpson as General Counsel at CyberBills. Tony Li is Chief Technology Officer of Patra. With a commitment to helping Patra expand its focus on technology, software-based processes and InsurTech solutions, Tony’s strategic oversight and leadership of the technology team will ensure continued innovation and automation of how insurance is sold, managed, and processed. Prior to joining Patra, Tony was the Chief of Data Services for PlusAMP and held numerous positions in technology and data services roles at companies including Intuit, Safeway, IBM, and McAfee and Deloitte Consulting. Jonathan Pyle is Vice President, Global Human Resources and Administration of Patra. With deep industry experience, Jonathan focuses on creating new HR-related services for Patra’s customers and on protecting Patra's most valuable asset, its global workforce. Prior to joining Patra, Jonathan was the VP of Delivery for ThinkHR, he also worked for Target, Pitney Bowes, Kay Jewelers and alongside Patra CEO John Simpson at CyberBills. 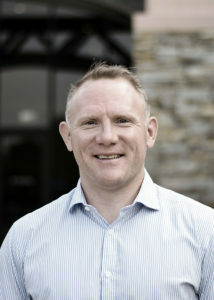 Sean Kennedy is Vice President, Information Technology of Patra. With an expertise in data security as well as managing IT compliance requirements, Sean ensures Patra addresses the complex security, regulatory and access needs of its customers. 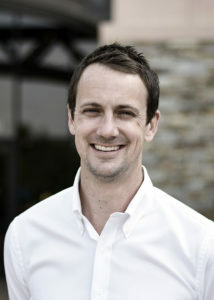 Sean also manages and oversees Patra’s corporate IT systems, its processing systems and its client networks. Prior to joining Patra, Sean managed a number of IT systems and networks for Fortune 500 corporations and startups.